W&O 414101 gate valves are manufactured from heavy duty bronze that meets the ASTM B61 specification. 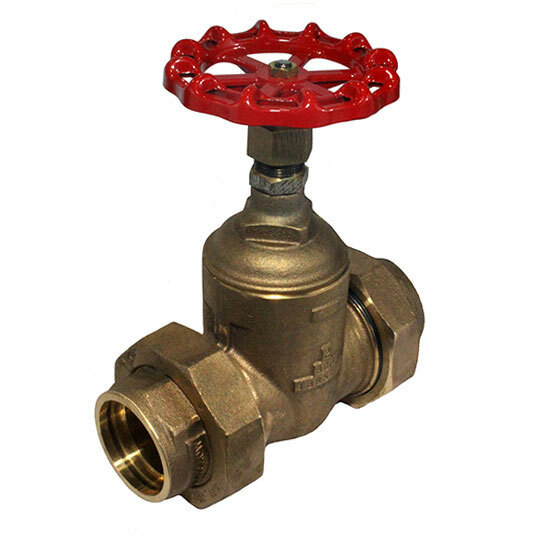 These valves are made to meet US Navy specifications for NAVSEA DWG 803-1385714. The 414101 valves have a rising stem, union end sil braze connection and a pressure rating of 400 lbs.